Are you looking to decorate a venue for a large company event? Or are you simply looking to improve the ambiance within the office? Either way farmhouse flowers would be happy to help! 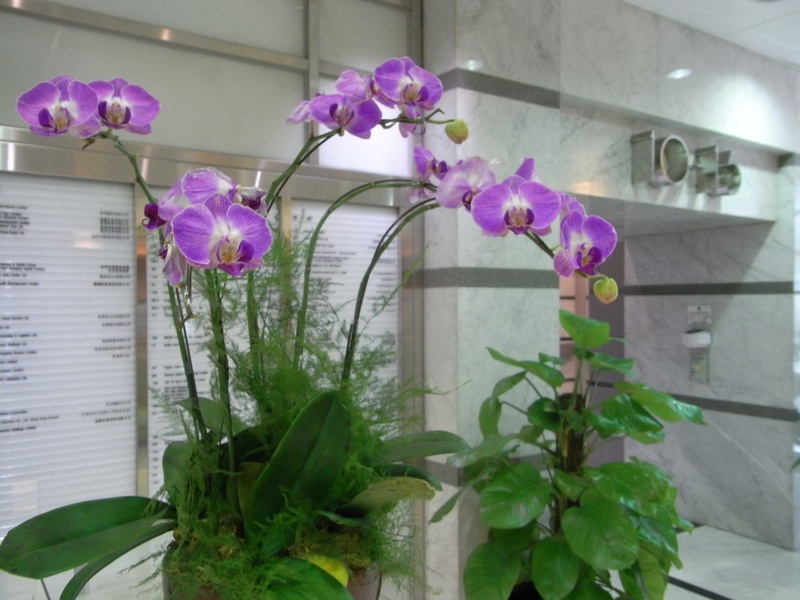 We've happily created some of the most beautiful floral designs for offices and company functions throughout Fairfield County.